Tracy Morgan is an American actor and comedian. 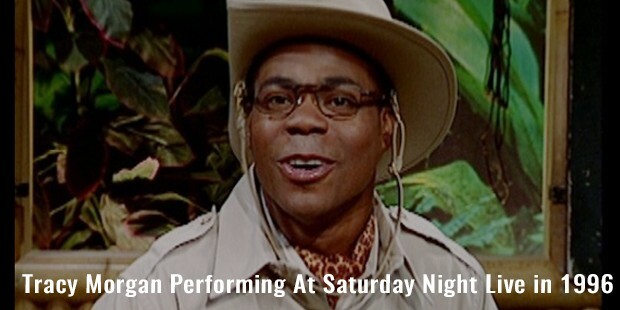 He is popular as a cast member in the eight seasons of Saturday Night Live from 1996 to 2003. 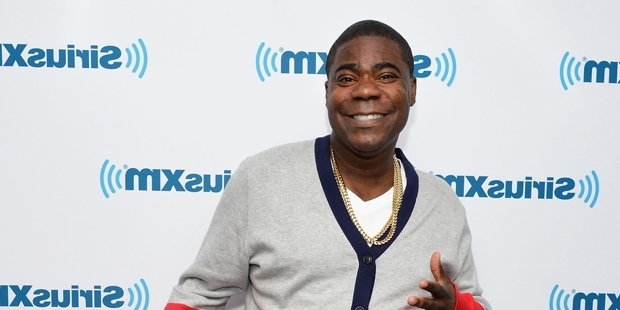 He is also famous for his role in the comedy series 30 Rock from 2006 to 2013 as Tracy Jordan. In 2009, he was nominated for an Emmy for 30 Rock. He also has the credit of appearing in several films as actor and voice actor. Morgan was born to Jimmy Morgan and Alicia on 10 November 1968 in New York. After the death of Morgan’s father in 1987, He dropped out of high school just four credits short of diploma and married his girlfriend. Soon they were blessed with a boy and Morgan started to sell crack cocaine to take care of his family. He simultaneously started performing comedy on streets for money. Morgan made his on-screen debut with the show Martin. 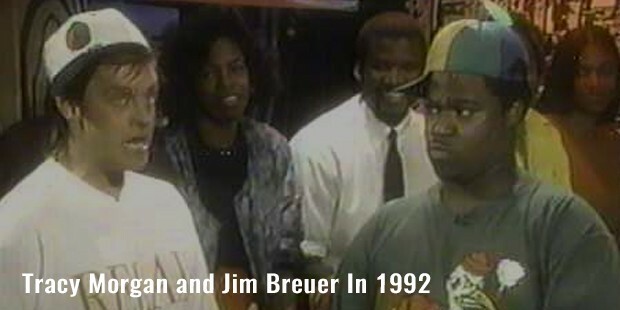 He also appeared as a regular cast member on Uptown Comedy Club for two seasons from 1992 to 1994. Morgan later joined the comedy series Saturday Night Live in 1996 and was a regular until 2003. He hosted Brian Fellow and Astronaut Jones in 2009. Morgan was also a cast member of 30 Rock from 2006 to 2013. His character as Tracy Jordan was nominated for Outstanding Supporting Actor in a Comedy Series at 2009 Emmy Awards. Morgan is known to have hosted VH1 Hip Hop Honors for two years and the third season of Scare Tactics. Morgan is also famous for his voice acting for the animated series G-Force. In 2003 Morgan had his own show but was cancelled after the first season. 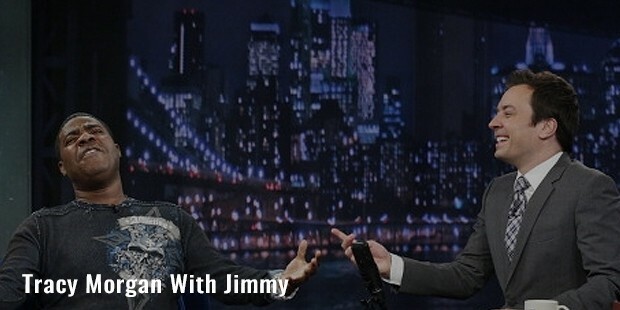 He has appeared in One Mic and also hosted the Spike Guy’s Choice Awards in 2007. Morgan has acted for several commercials including ESPN NFL 2K, ESPN NBA 2K and ESPN NHL 2K. He has also appeared in Adam Sandler’s film The Longest Yard. Morgan appeared on two episodes of Tanked on Animal Planet in 2013. He has also hosted the 2013 Billboard Music Awards. Morgan married his girlfriend Sabina in 1987. The couple is blessed with three sons together. In 2009 Morgan filed for a divorce from his college sweetheart after eight years of marriage. 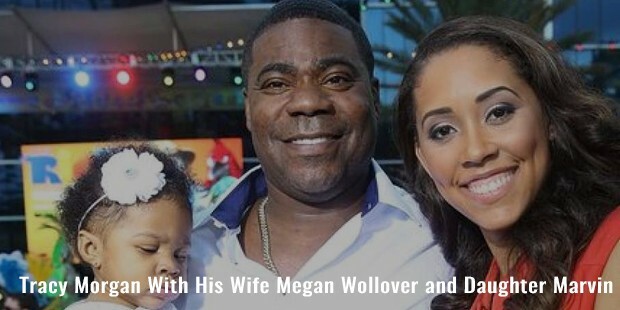 In 2011 Morgan announced that he and Megan Wollover were engaged. Wollover gave birth to their first child in 2013. Eventually the couple tied knot in 2015. In 2009 an autobiography on Morgan I Am the New Black was released. It included the whole journey of Morgan from Tompkins Projects to appearing on Fresh Air hosted by Terry Gross.